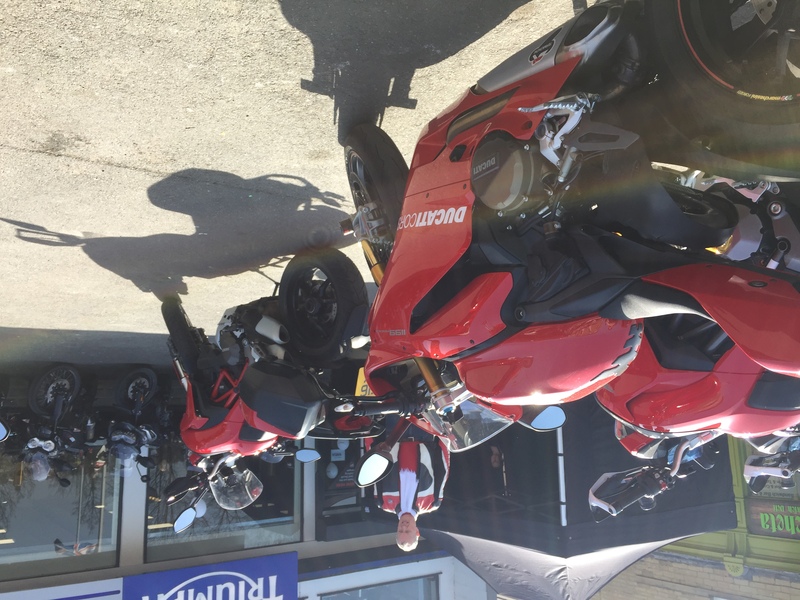 It was a lovely day in Leeds city centre for a great event where we provided a double hog roast as part of the outside catering. 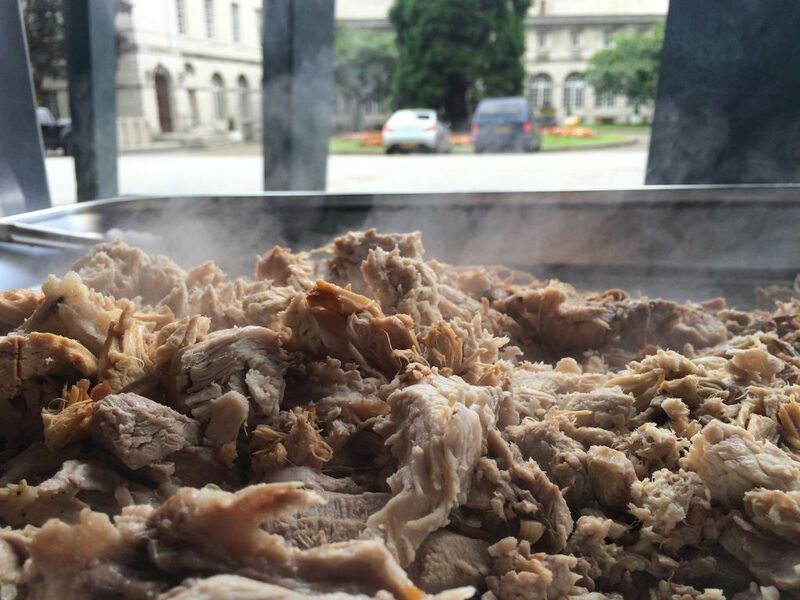 We have a selection of hog roast machines which gives us flexibility for larger events that require we can simultaneously use multiple units. 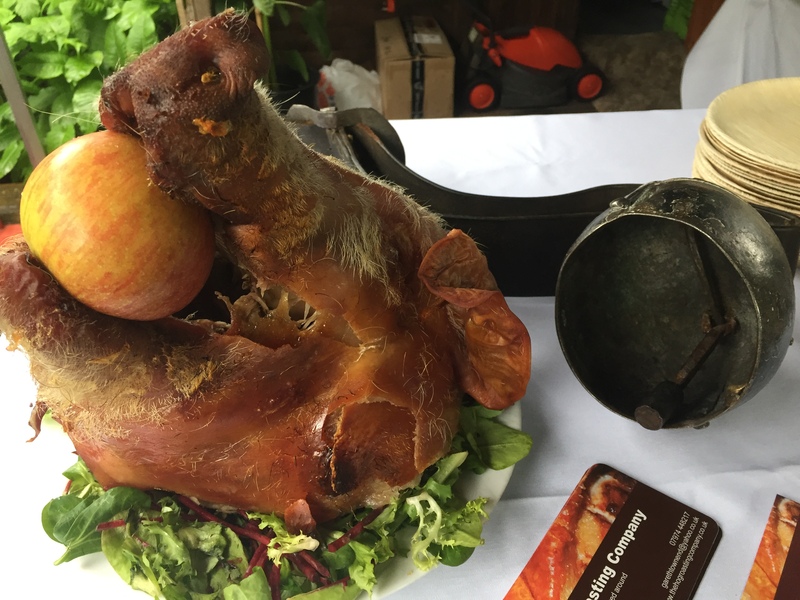 The free range pigs carved up beautifully for serving at the outside catering event in Leeds and he crackling was outstanding as can be seen through the viewing window of the hog roasting machine. 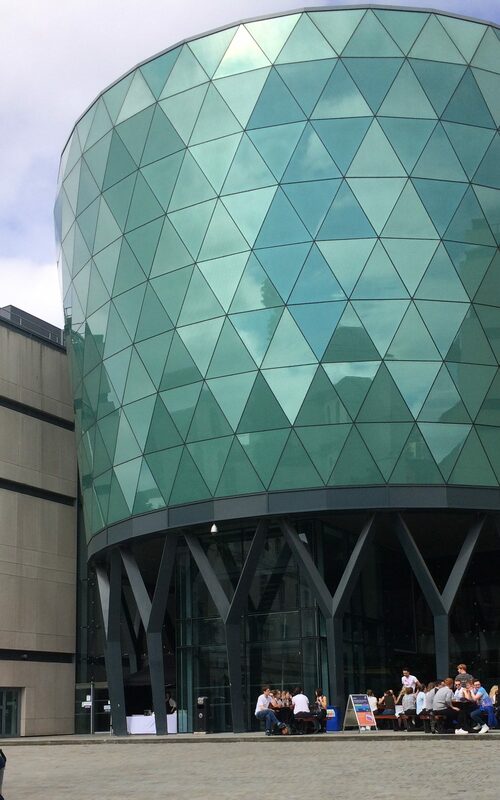 We set up outside this fantastic new building in the center of of the city, where we had previously been for a site visit to discuss options and provide a bespoke risk assessment which is sometimes necessary for larger venues. 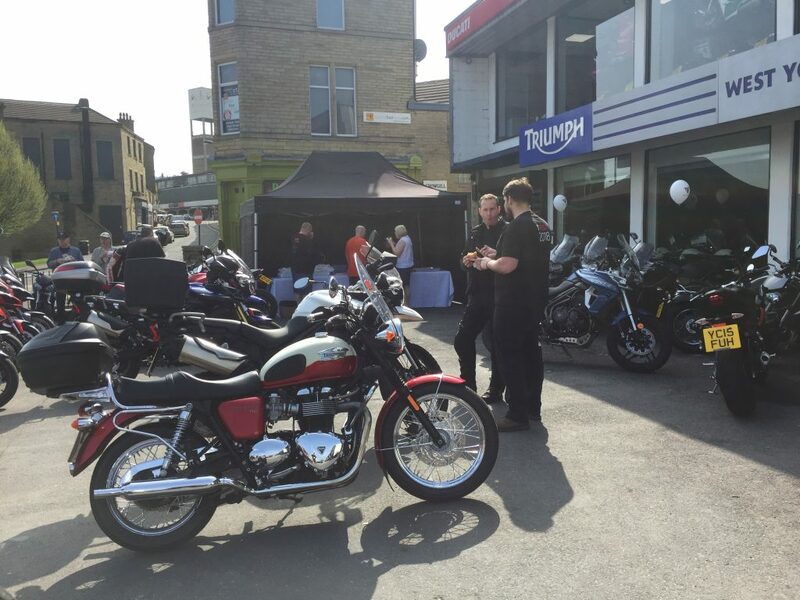 Recently it was a pleasure to provide a tasty Hog Roast for Queensbury Life Church at Victoria Hall in Queensbury, Bradford, West Yorkshire which proved to be an atmospheric and dramatic evening. 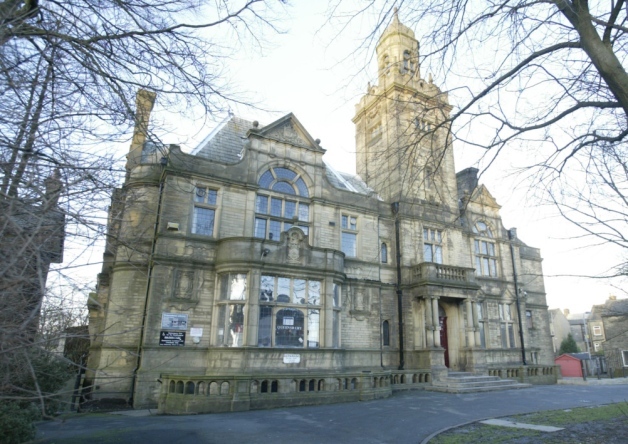 The building itself is very atmospheric due to its Queen Anne architectural style, built with local labour and designed by architect TH & F Healey in 1887 to commemorate Queen Victoria’s jubilee. But there was also a misty low cloud that added to its sense of intrigue. Although the kids club prior to the event proved a little dramatic as the fire alarm kept going off for some unknown reason and the fire brigade duly turned up!!! 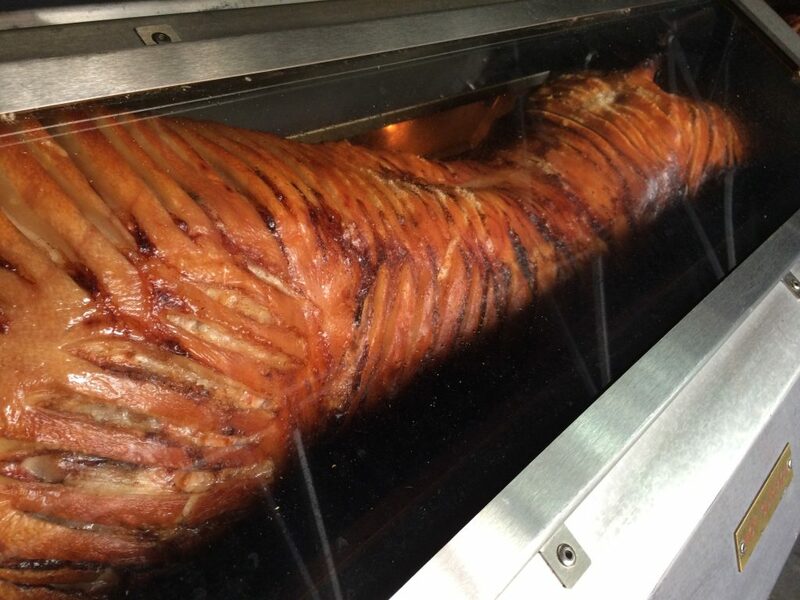 Our fully catered Hog Roast Hire with 3 trained staff to ensure prompt serving of the tasty hog roast sandwiches was well received by everyone at the Queensbury Life Church and it was a pleasure to meet everyone there. 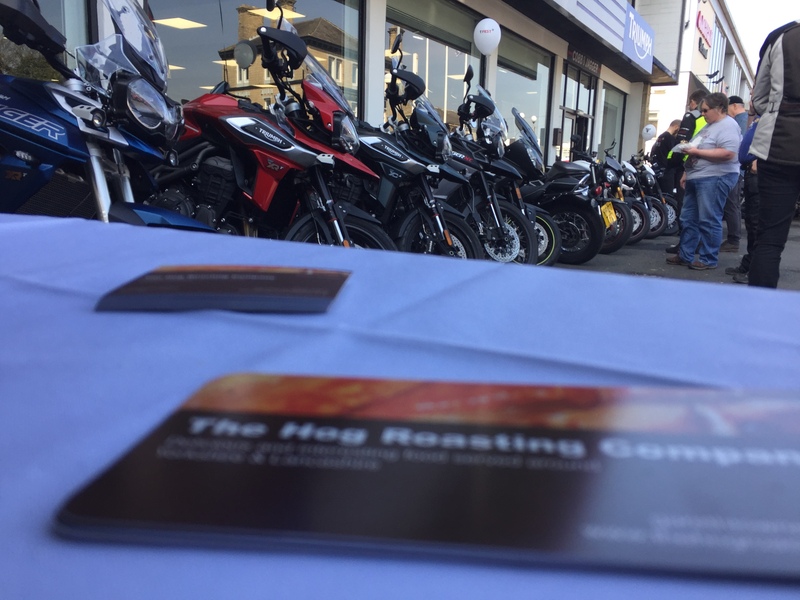 Everyone at The Hog Roasting Company would like to thank Ken and his guests for all their kind words about our Hog Roast catering at their Hog Roast event in Totley, Sheffield, South Yorkshire. 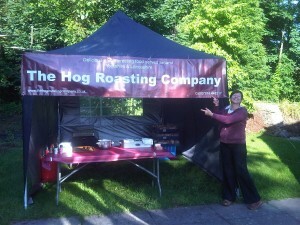 The heat wave across Yorkshire and Lancashire has been a blazing success for our lucky Hog Roast clients this week. 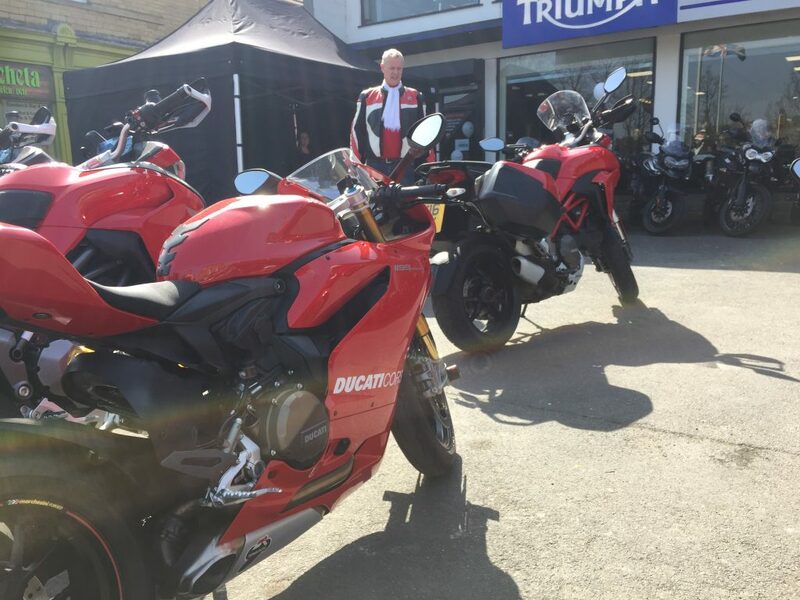 Thanks again for your business and kind comments and we are glad to have been part of your successful events!! 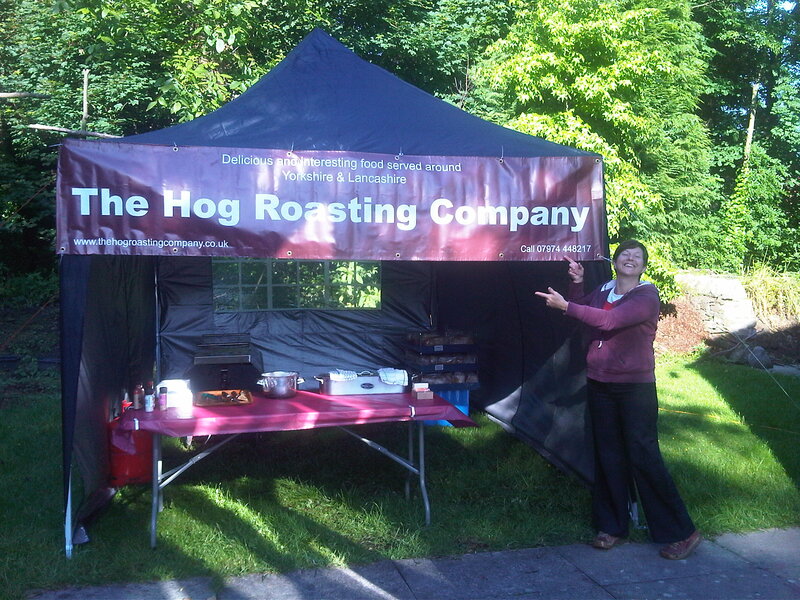 We are proud to be supplying our finest quality free range pork hog roast for the Jane Tomlinson For All Events – Peak District Walk on Sunday 29th April 2012. 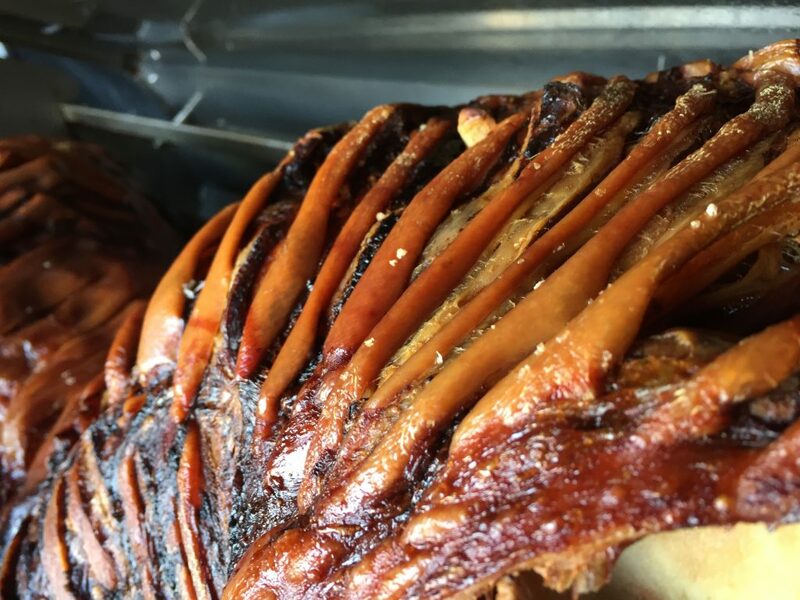 Along with tasty Hog Roast sandwiches from 1pm we will be providing ultimate bacon sandwiches in the morning, made with both our local butchers back and streaky bacon in fresh bread from the local master bakers. 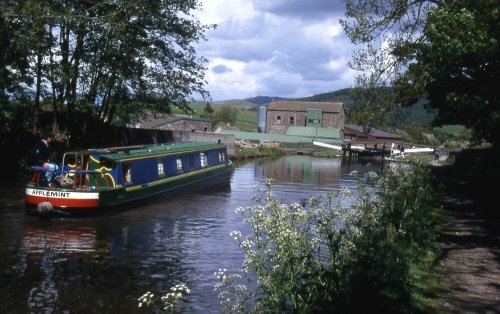 Along with hot and cold drinks, plus snacks etc.